For thirty years, Statesville Montessori School’s athletic department has built a rich tradition of excellence. To honor that tradition and to enhance our reputation and recognition throughout the community, we are excited to announce that we have updated our logo. We wanted to create an image that represents our beliefs, philosophy, and values to encourage student-athletes - and all Montessori students - to be bold, active, and to strive to achieve. 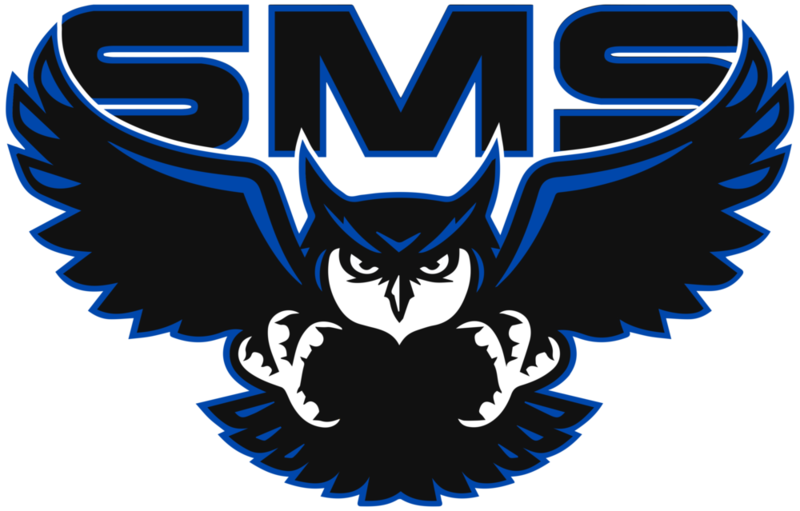 Click the owl above to check out our updated merchandise! Ms. Shull emphasized integrity, teamwork, leadership, and citizenship in order to develp successful student-athletes. Nell Shull retired in December of 2017 after 28 years as our athletic director, but her legacy remains as the foundation for our future success. Statesville Montessori belongs to the Western Carolina Christian Athletic Association (WCCAA) - additional members include Concordia Lutheran, Iredell Charter School, Salisbury Academy, St. Stephens Lutheran School, Tri-City Christian School and Tabernacle Christian. We offer Cross Country, Volleyball, Basketball, Spring JV Volleyball, Kindergarten Basketball, and intramural sports such as golf.